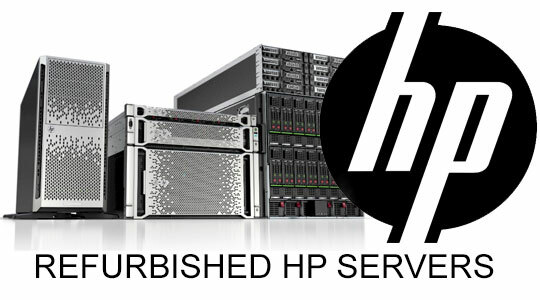 Replacement warranty on all our servers. Standard 90 day warranty is absolutely free. Additional 1 year, 2 year or 3 year warranty options are available. Canservers technicians can help you customize your servers exactly the way you need it for your environment. Easy infrastructure expansion or replacement with older hardware. 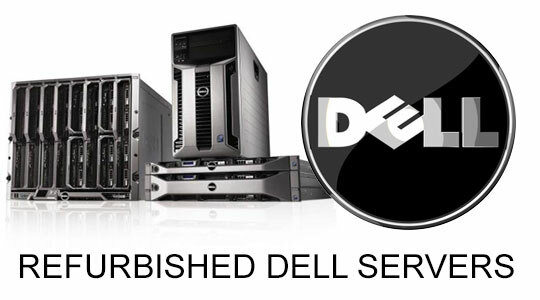 50% to 80% savings when buying refurbished hardware from Canservers. Our technical experts can you help you to check compatibility or recommend best configurations.